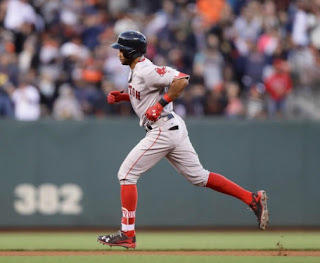 Two solo home runs off starting pitcher David Price proved to be the difference as the Red Sox fell to the Giants 2-1 Wednesday night at AT&T Park in San Francisco. 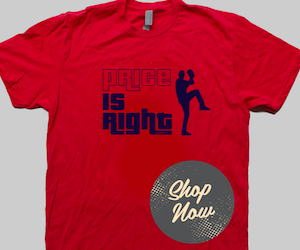 Price went eight innings in the loss, his longest outing since April 26. He allowed a season-low three hits and walked just two while striking out five. Giants starter Madison Bumgarner gave up a solo home run to Chris Young (pictured) in the top of the fourth inning, one of four hits he allowed in six innings of work. 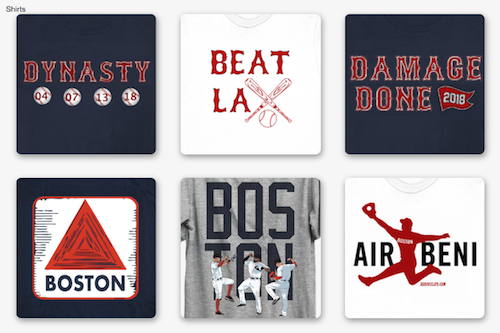 The Red Sox managed just five hits overall with two coming from Young and another pair by Mookie Betts. The deciding blow was a solo home run in the bottom of the eighth inning by Mac Williamson; it was the first homer of his career.